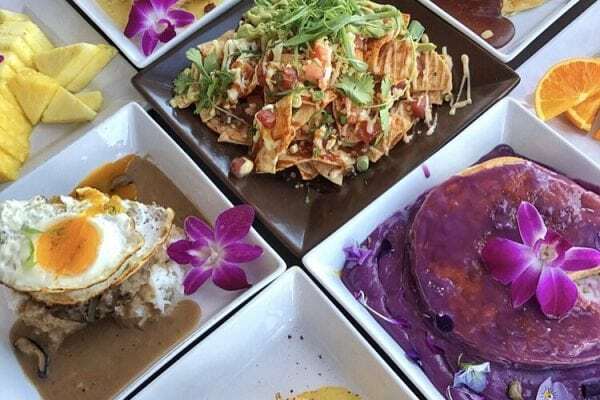 7 Spots to Get an UBE Fix in Las Vegas. 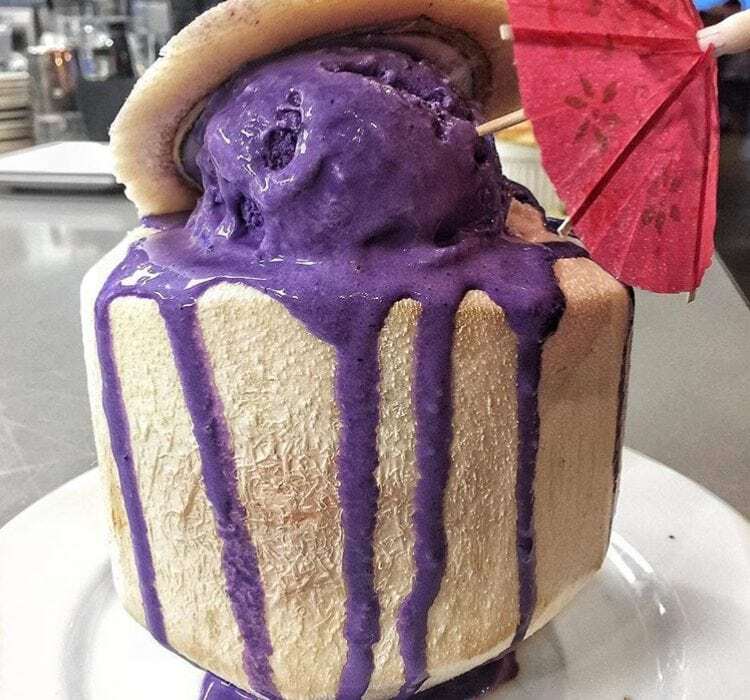 Ube? Wtf is Ube? If you’re not familar with Ube, it can be a little intimidating, especially to eat. 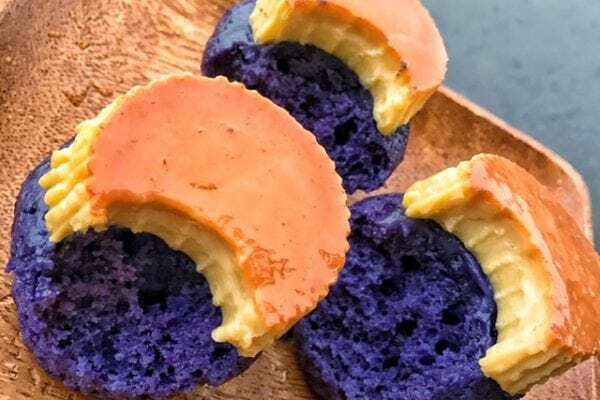 Ube is simply purple yam and it’s being transformed into tasty cultured desserts sure to leave you wanting more. 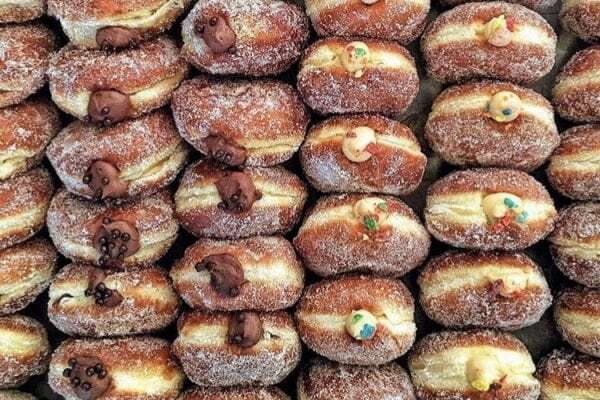 Here’s our list of 7 spots to get your Ube fix or try the purple goodness. 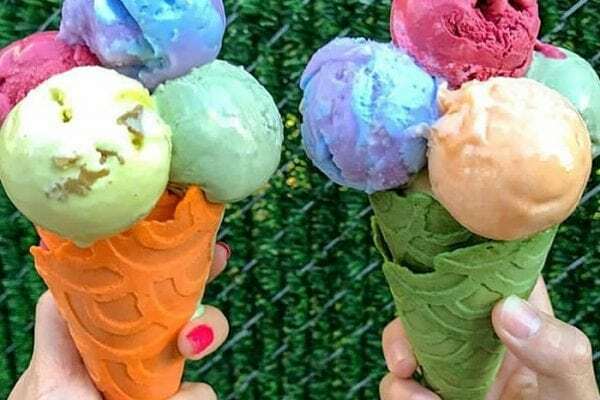 Celebrate National Ice Cream Day 2017 at these Cool Spots. Love ube any way served and made. It’s similar to the Okinawan sweet potato or Hawaiian Sweet potato.